How would you rate your current roofing needs in Austin or Central TX? Roofing for your residential and commercial needs in Austin Tx, with the quality you can trust and afford. Do you need a roofing contractor company capable of solving your most urgent needs? Are you worried about the complexity of your situation and how it will endure the trial of time? Do you want to hire someone who’s behind their word and puts you first as a customer? Whether you need to fix a small roof leak, or to have a whole re roofing work done, we are the go-to option both for your house and business. Having been providing the best roofing and repairs since 1976 in Austin and Central Texas area, we have the necessary experience and capability to keep you and your most valued safe and protected from weather and the elements, while giving you the best price and money value. Providing all types of residential installation, repair, and replacement throughout Austin, TX to ensure you stay covered. Ensure your business' home base is always covered by the best protection possible with a roof that meets your individual needs. Quick and complete roof fixes are vital when you want a good night sleep without stress. 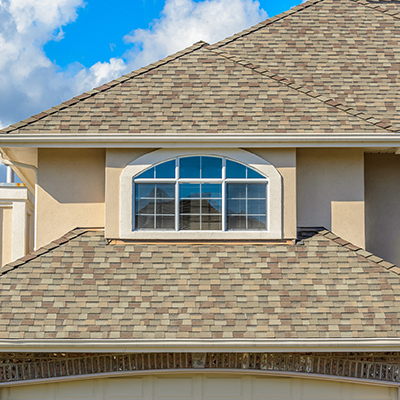 Weather and natural elements take a high toll on your roof. Our team is ready to help you right after a rough storm, an intempestive hail or simply the Central Texas summer heat wearing off your tiles. Rest assured that we can take care of regular maintenance, roof replacements, fixes and anything in between. We know how urgent things may get when weather comes without notice. Take care of your home, your buisness, your office and even “the annex”, where you keep important things that need to be protected. We are here to help you in as much ways as we can. 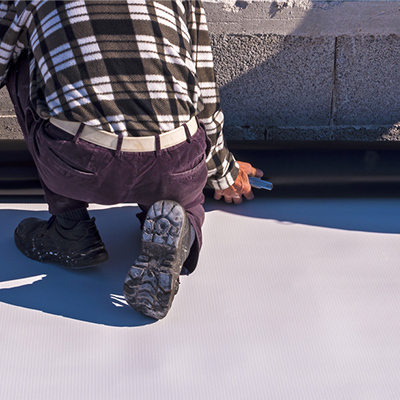 We’ve been a family-owned and operated roofing company for over 35 years. With decades of roofing experience behind us, we’ve developed and continued our best practices in providing top notch quality service.  Unlike most other roofing companies who take off after the job, All Star Roofing provides you with an extended 5 year labor warranty. That’s how confident we are in the quality of our work. We know your life is busy and you can’t afford the inconvenience of frustrating delays from other roofers. All Star Roofing prides itself on the timeliness of it’s response and promptness to get the work done.